Shades Hair has been providing hair services to clients from Purley, Kenley, Caterham, Coulsdon and further afield since 1982. We love to welcome new clients and we’re proud to have clients who’ve grown up with us, bringing their children – and even their grandchildren! – to have their hair cared for by our team. Jennifer Lawrence: short or long, she knows how to stay on-trend and make her hairstyle work for her look. 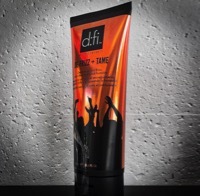 d:fi De-Frizz and Tame cream is amazing. 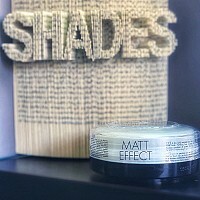 The coconut-scented cream controls frizz, adds shine, and blocks humidity – perfect for party nights! Always make sure the underneath of your hair is dry when creating your style – and ask your stylist for the best way to look after your hair before you leave the chair! Phone your stylist! Receive the right advice to achieve get-gorgeous hair. So different from the ice blonde locks of Daenerys Targaryen in Game of Thrones, her glossy brunette hair always complements her look. 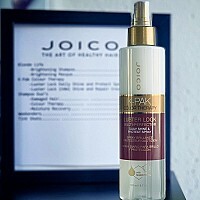 Joico Luster Lock Daily Shine and Protect Spray - used on wet or dry hair, it protects against heat, fading and damage for shinier, stronger and softer hair. Book an appointment – because if your hair is done properly (and you're wearing good shoes) you can get away with most things! 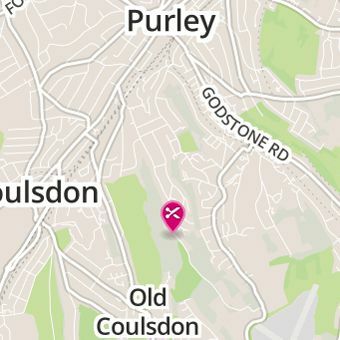 By foot: that’s another great thing about a local salon, you can walk to us!